The Yellow Humpy, which is also just known as the Humpy, was the original Humpy Dry Fly pattern as we now know it. 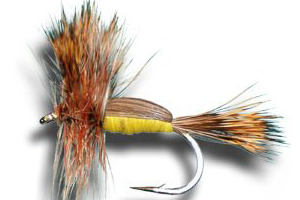 This popular fly was first experimented with in the 1930’s, but started to get tied regularly in the 1940’s. The Yellow Humpy is the cousin of Red Humpy, and the Yellow Humpy has a lot of hackle and floats amazingly well in the surface film. 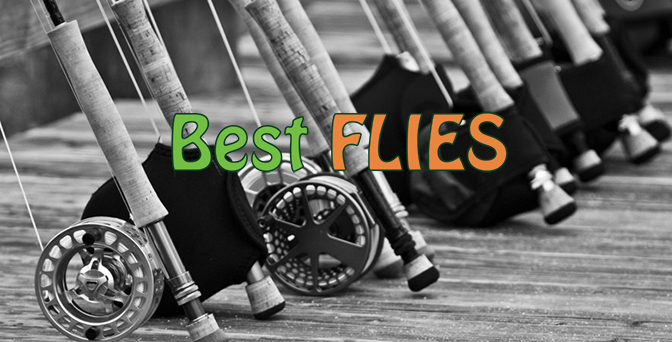 This fly is a deadly pattern for large water bodies such as lakes and dams and has taken it’s fair share of trophy Trout and Smallmouth Yellowfish. The Yellow Humpy was the fly that I personally caught my first fish on, so it will always have a soft spot in my heart. This fly is deadly and can be used all throughout the year and you can literally fish it the whole day, as it imitates a terrestrial insect or something from a generic hatch. You need to have a good variety of sizes of the Yellow Humpy in your fly box for fishing stillwaters. You can also have a look at the Double Humpy, which also produces good results and can be used on windier days. I also caught my first 2 species of Saltwater fish on this fly, the Cape Stumpnose and Flathead Mullet.